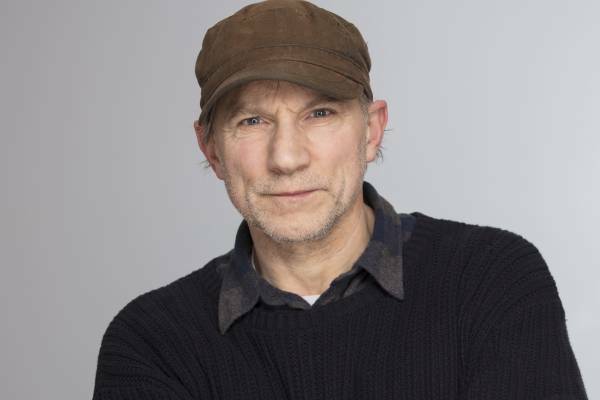 Simon McBurney. Photo: Johan Persson. Director Simon McBurney walked into the first day of rehearsals for Beware of Pity with no script. He had Stefan Zweig’s 1939 novel of that name, and the task before him was to adapt it into a play with the input of the actors. The catch? The company was Schaubuhne Berlin, and McBurney doesn’t speak German. But ask him if process was just as collaborative as when working with his own British company, Complicite, and he says, “Even more so, in a sense, because I have to trust them… I constantly asked the actors to help shape the language, so that the best and the most dramatic aspects of Zweig’s language would feel comfortable and work for them as they were speaking. So it’s a constant process of proposition and response, and just listening to the people that I worked with, who were really wonderful.” These included his assistant, James Yeatman, and two German translators, who would adapt McBurney and Yeatman’s English segments. The novel, about Edith, a paraplegic girl who falls in love with the narrator, Hofmiller, a cavalry officer, has a breathlessness to it, accentuated by the absence of chapter breaks. This was a quality McBurney sought to preserve, because, beyond its narrative drive, he sees it as reflecting the relentlessness of our lives and of history. Beware of Pity. Photo Gianmarco Bresadola. He views Zweig’s book partly as a metaphor for how the Austro-Hungarian Empire’s nature – its militarism, nationalism and classism – made the First World War inevitable, and thereby sowed the seeds of World War II. “The disabled girl is in a sense the crippled image of the Austro-Hungarian Empire, and Hofmiller’s inability to have empathy for her is part of the sort of unconscious growing nationalism or a national psyche,” he says. Zweig, a Jew, never found that out. Nazism forced him to flee his native Austria, and three years after writing Beware of Pity he committed suicide with his wife in despair at the world. 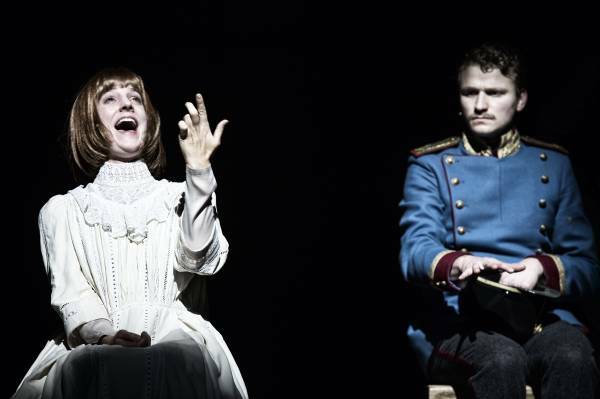 Beware of Pity: Sydney Festival, Roslyn Packer Theatre, January 23-26.